Canada’s residential industry shows no signs of slowing down. Add to the equation the continued strength of new construction and an aging workforce who plan to retire in the near future, there will be plenty of employment for skilled and blue-collar workers. Continue reading this week’s blog to find out more about the future of the residential construction industry. 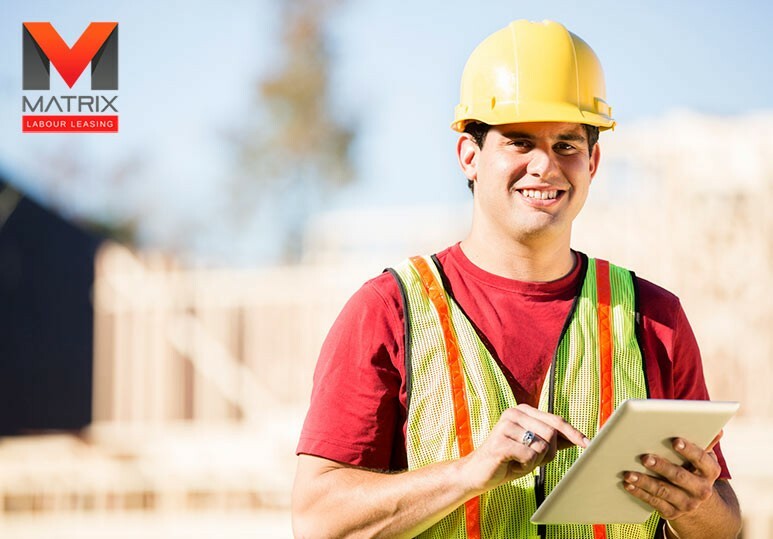 Here at Matrix Labour Leasing, we were not surprised to hear the results of the first ever residential construction labour information report published by BuildForce Canada and Canadian Home Builders’ Association. 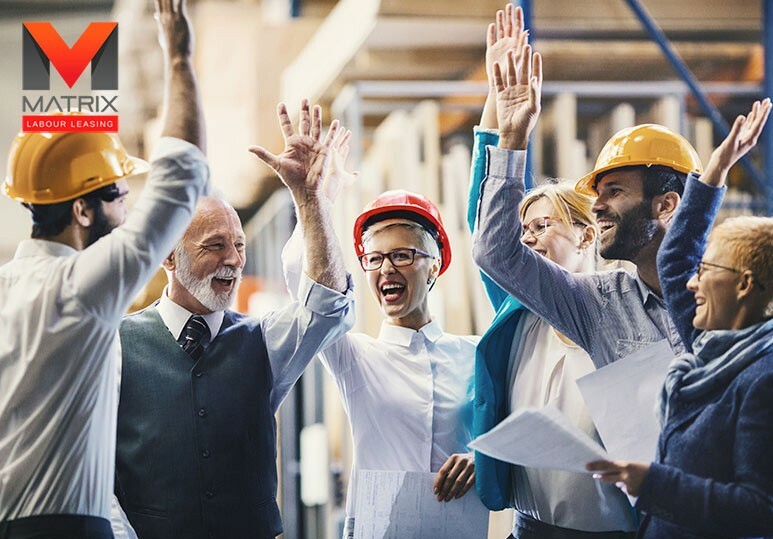 The report found that the residential construction industry will need an additional 129,000 skilled workers of the next decade to replace retiring baby boomers. In previous blogs, Matrix has indicated a need for young people entering the workforce to carefully assess their options and strongly consider pursuing vocational or skilled trades training. The looming labour crunch will only make an already lucrative opportunity more so. Even with lower oil prices and a slower economy, the future of Alberta’s construction industry look prosperous. Residential and commercial projects are ongoing. It’s not just residential construction that is on the rise. Anyone taking a drive in Calgary’s downtown, will notice a number of residential and commercial towers being constructed. These projects need a strong construction labour force. That’s where Matrix Labour Leasing is the solution. 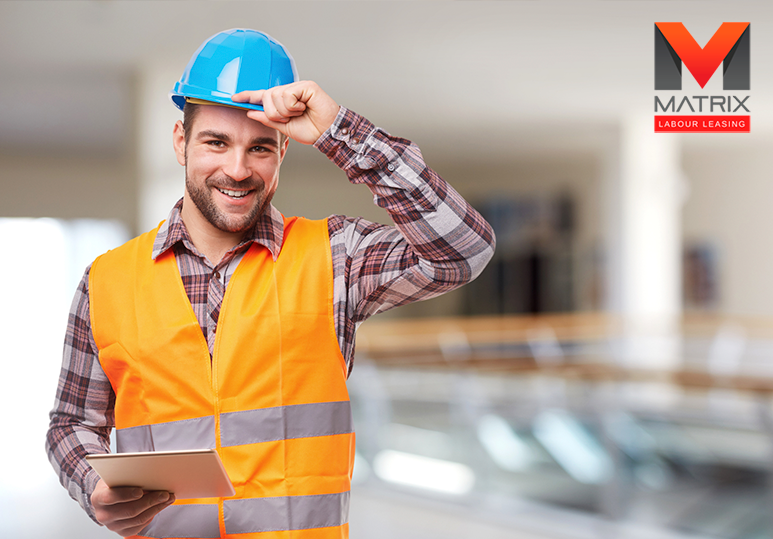 We continue to have a strong presence in providing Calgary’s construction industry with reliable blue-collar workers. Nobody understands the construction industry in Alberta like Matrix Labour Leasing. 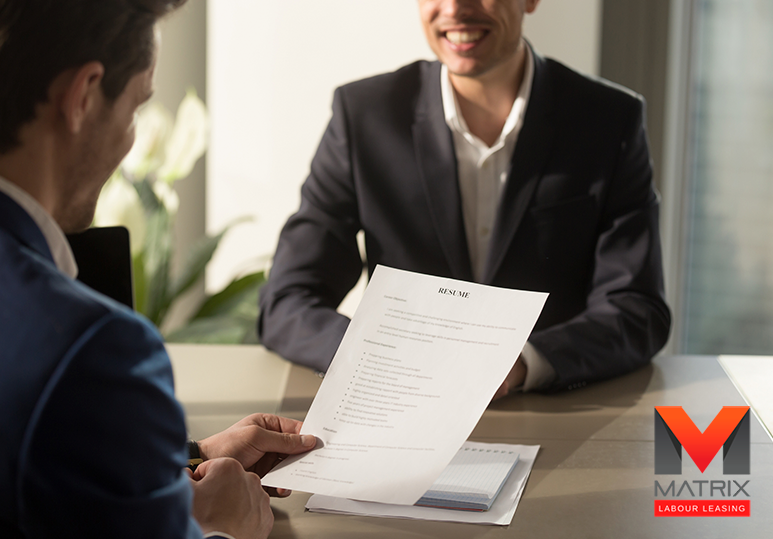 If you are interested in starting a career in the construction industry or a seasoned professional, contact Matrix Labour Leasing today in Calgary at 403-201-9520 or email us at info@matrixlabourleasing.com for your next position.